For gas boiler temperature control, a very fast thermal response is usually required. This is to ensure accurate temperature control of the hot water to help provide sufficient quantities, maximise boiler efficiency and also avoid the possibility of scalding. 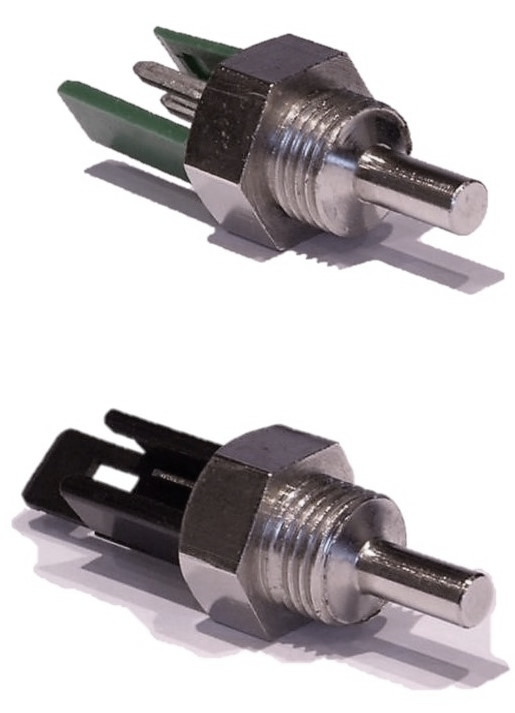 ATC Semitec stock a number of immersion and clip-on temperature sensors where the NTC thermistor is situated in the very tip of the sensor. This reduces the thermal path to the thermistor and minimises the response time. Screw threaded boss designs, surface sensor fixings for pipes and simple push-fit/clip-in versions are all available with industry standard connector options or flying leads if preferred. 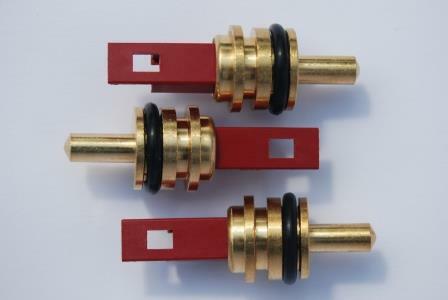 These are just some of our standard boiler sensor products. 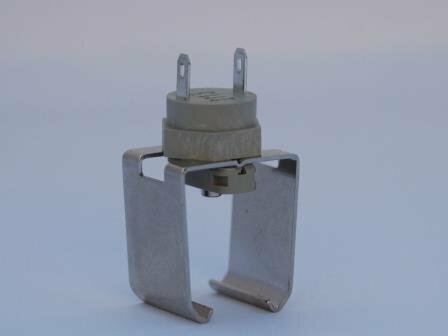 Call us today on 01606 871680 discuss your requirements in detail so that we can help you, using our extensive technical knowledge and innovative supplier base, design the optimum sensor for your application, e.g. very-fast response sensors for district heating systems. 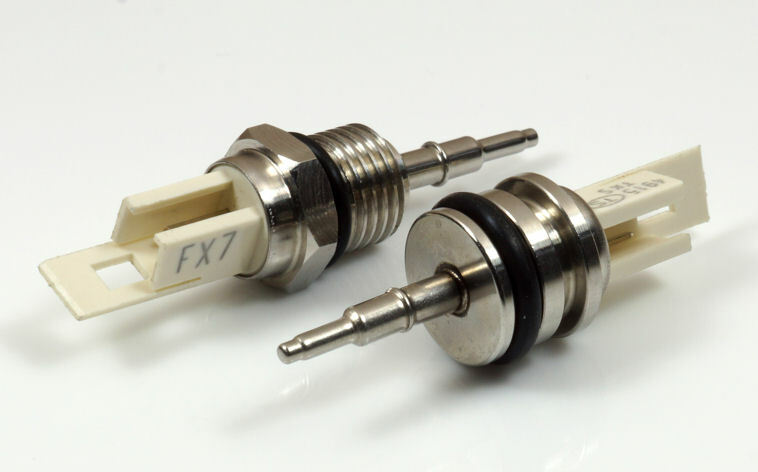 Gas-boiler temperature sensor with 1/8″BSP gas thread and integral connector. Offering the best in temperature sensor technology. 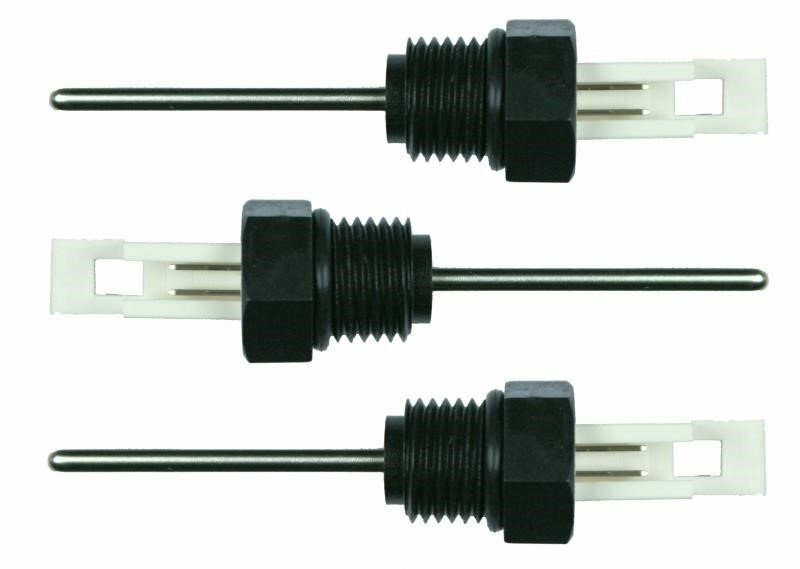 Very fast response temperature sensor with Tc typically less than 1s, ideal for use in district heating systems where slower sensors limit performance.